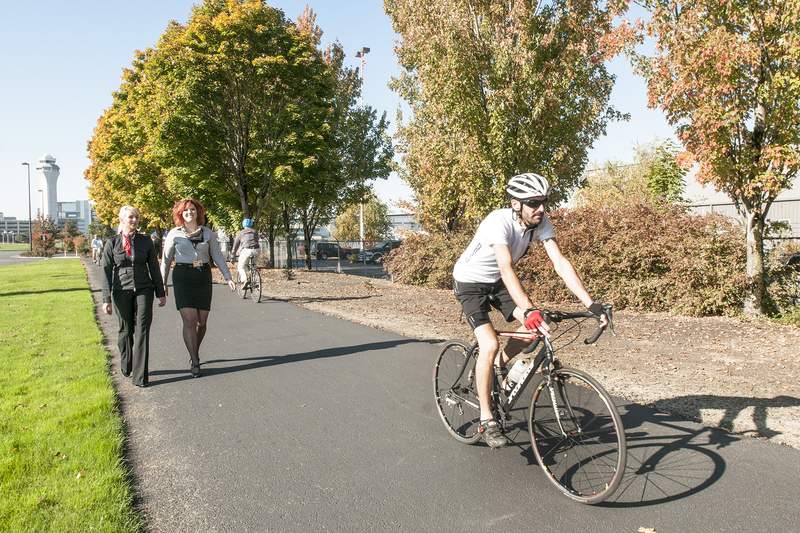 Airports Council International – North America (ACI-NA) once again recognized Portland International, Hillsboro and Troutdale Airports for leadership in managing carbon emissions. 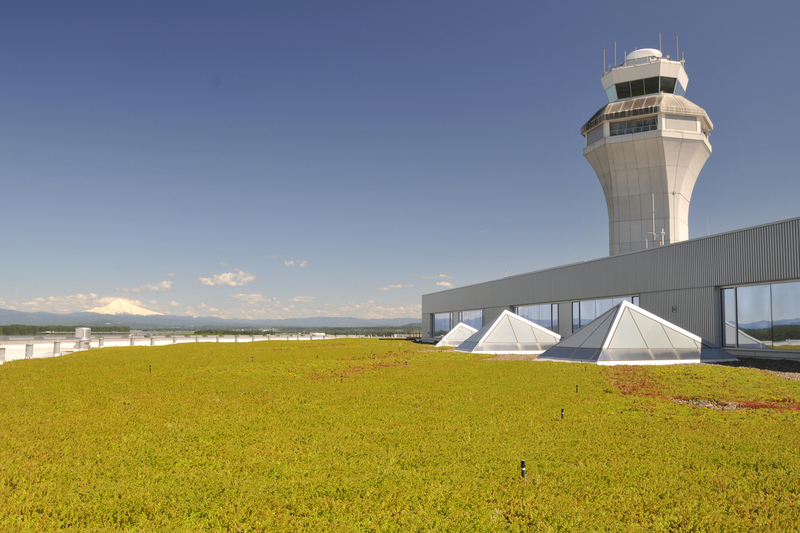 First achieving Airport Carbon Accreditation in 2014, Port of Portland’s airports are a part of an elite group of 10 certified facilities in North America who actively manage carbon and achieve measurable carbon reductions. 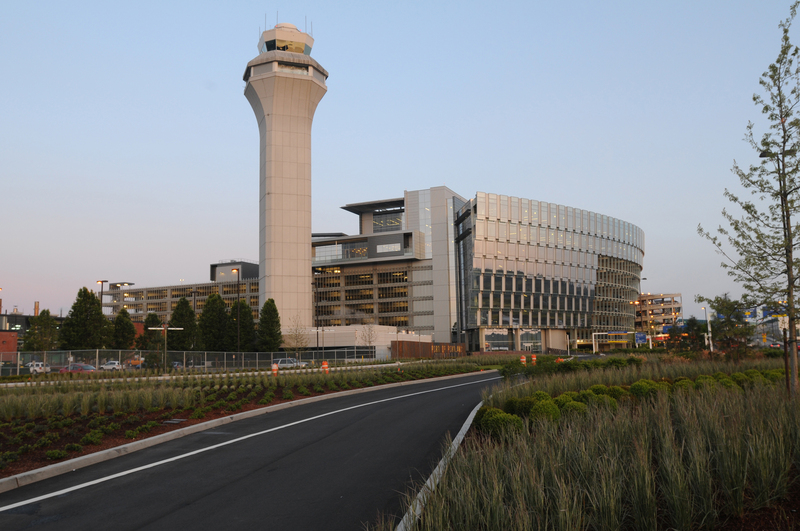 Globally, the Airport Carbon Accreditation program provides a framework for airports to reduce carbon emissions from their operations with the ultimate goal of becoming carbon neutral. 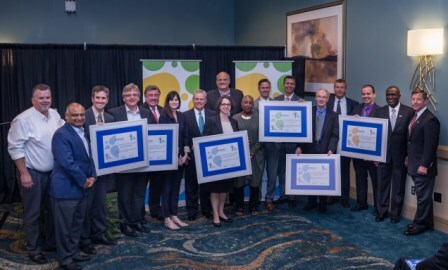 The program champions the voluntary and collective efforts worldwide as the most credible and internationally-recognized structure for active carbon management. The Port joins 125 other leading airports in 40 countries across the world in accreditation. In 2009, the Port committed to reducing greenhouse gas emissions by 15 percent below 1990 levels by 2020. The Port’s systematic and aggressive environmental management system sets yearly targets to meet that goal. For example, in 2015 the Port added six more compressed natural gas shuttle buses to its fleet for a total of 30 buses that serve PDX. Since 2011, the Port has reduced electricity consumption by over 27 million kilowatt hours per year and reduced carbon emissions by over 21 thousand metric tons. The cumulative effect of energy efficiency upgrades, cleaner fuels and engines, renewable energy credit purchases and advanced metering has allowed the Port to achieve a 65 percent reduction in carbon emissions, far exceeding the original 15 percent reduction goal.